I’m sure everyone has seen the types of questions that make up this book, whether in a book, in the paper or on the news. 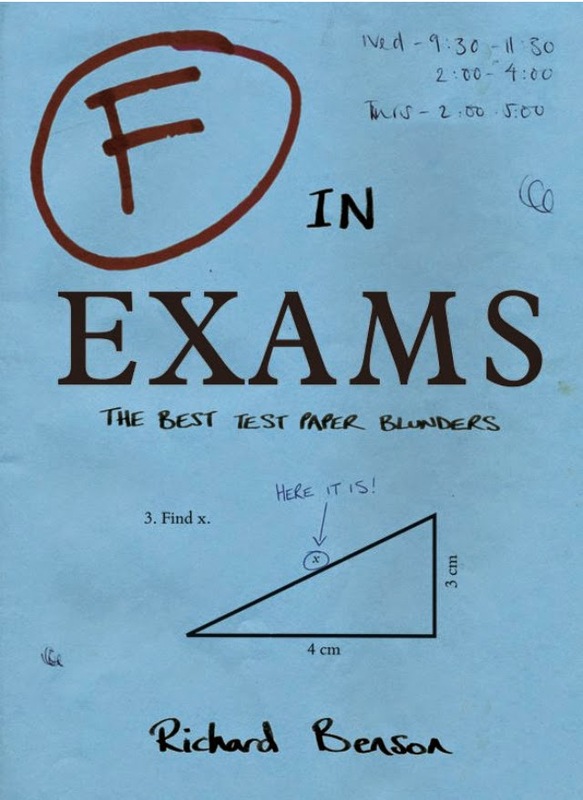 I had wanted to get this book for quite a while but couldn’t justify paying even a couple of quid for a book that I would finish reading within hours that doesn’t even have a story to it, so when I saw it on Amazon Kindle store for 99p earlier in the month, I bought it straight away. 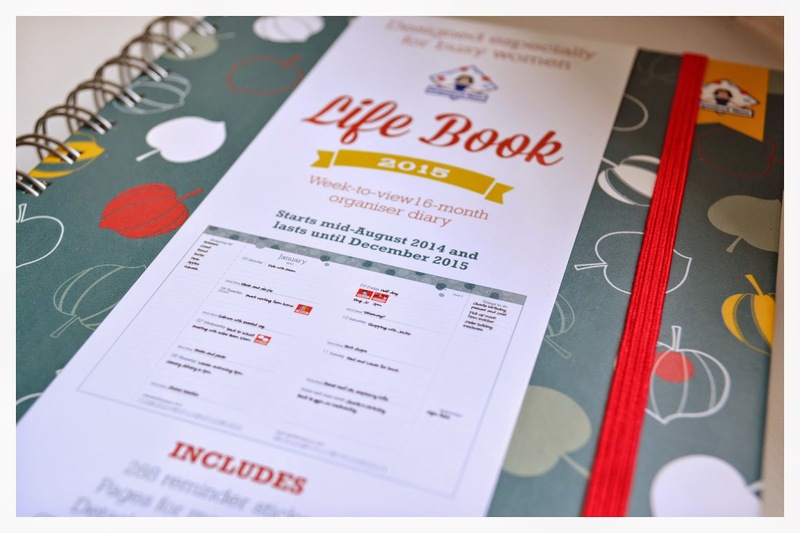 Back in August, my boyfriend received some Love to Shop vouchers from his workplace as a “thank you and congrats on hitting your sales target”. 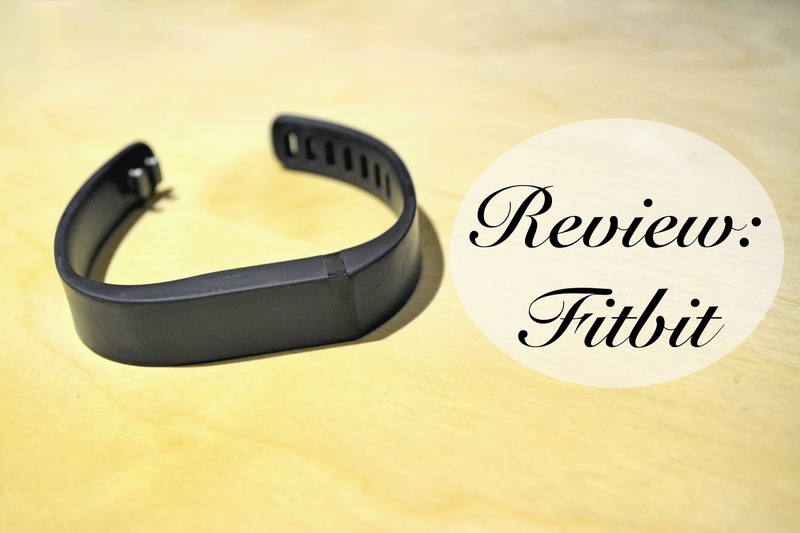 Since we were trying to be healthy, we had been looking at heart rate monitors and activity trackers so, being the lovely gem that he is, he bought both of us a Fitbit each. Moisturising is something that I have to do day and night. I do it in the morning before I apply my make-up and in the evening after I have cleansed my face. Ironically, I find that if I don’t apply moisturiser, my face goes quite greasy and oily, which is an awful feeling. Since I used to suffer with awfully oily skin when I was younger, I have to moisturise daily to prevent this from happening again! 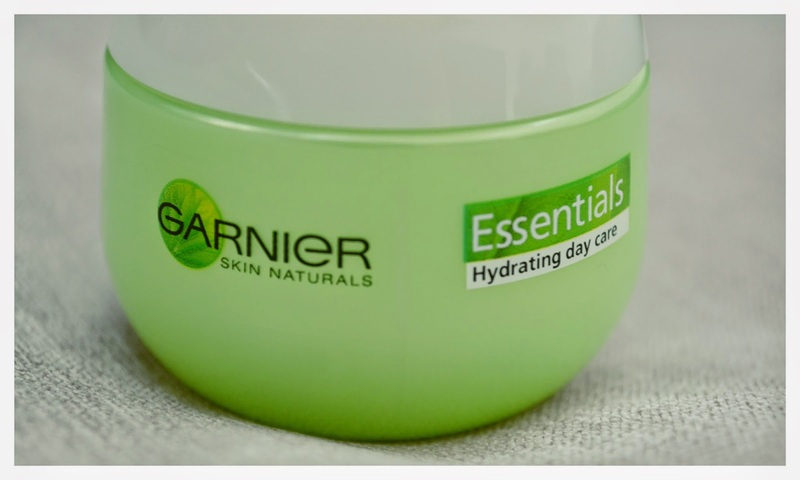 The type, brand or consistency never really used to bother me but since I have found the Garnier Fresh Moisturising Pot, I have changed my standards! 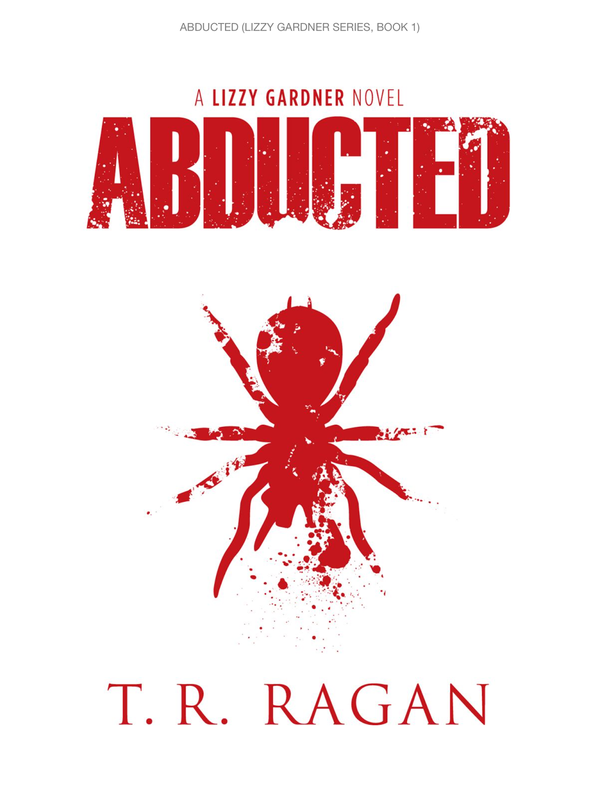 A couple of days, ago, I finished reading the book Abducted by T. R. Ragan after 9 days of reading and I have to say that generally I quite liked the novel so want to share with you a review of the book. 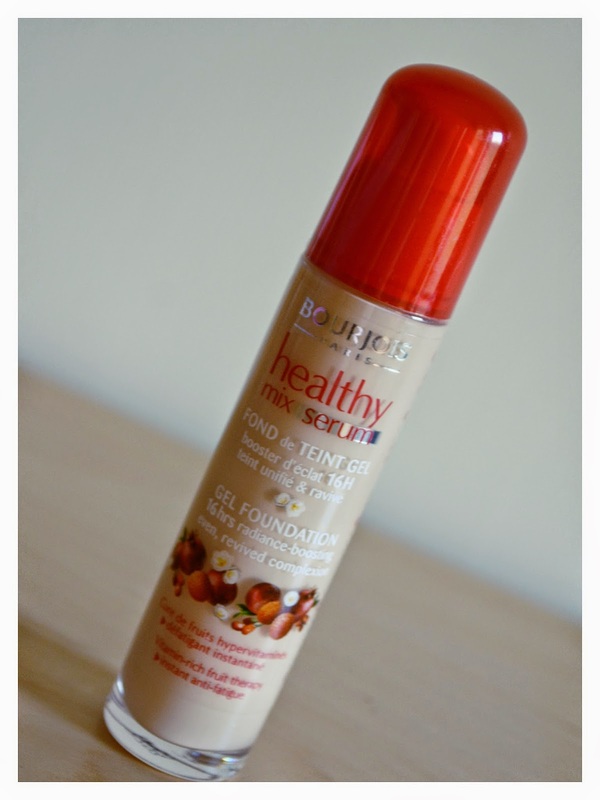 I’ve been wanting to try out some items in the Bourjois range for so long so when I went to Boots for an Advantage Card event the other week, I bit the bullet and picked up their Healthy Mix Serum Foundation after hearing a lot of bloggers rave about it. I picked it up in the lightest shade they had, shade 51 Vanille Clair. I swatched it out on my hand and it blended in perfectly, which I was so grateful for since I’m quite pale. 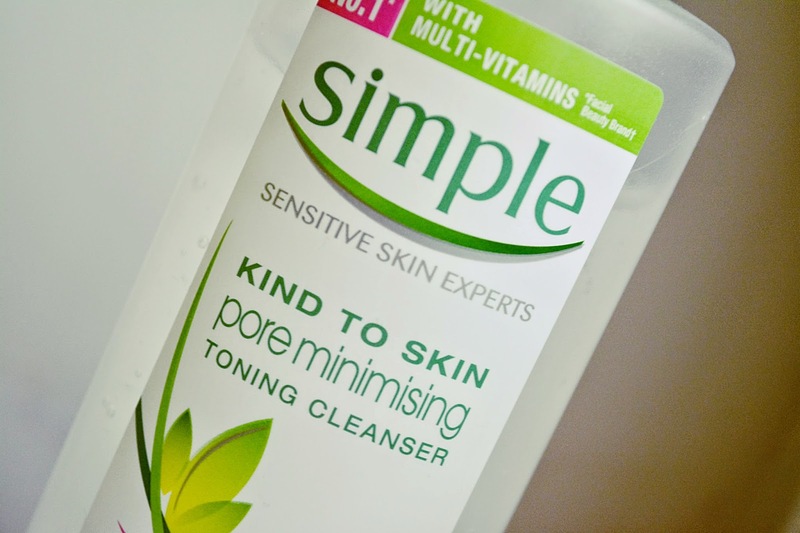 I have used it quite a few times since purchasing it, combining it with different concealers, powders and primers and am ready to give a review.